Based on Charles Dickens' timeless tale, this is a story of the love of a man for an unreachable woman. Updated to modern day New York City, the story concerns a man of modest background who falls in love with a rich girl. But when a mysterious benefactor greenlights the man to make his dreams come true, everything done has the ultimate goal of making Estella (Gwyneth Paltrow) fall in love with him. 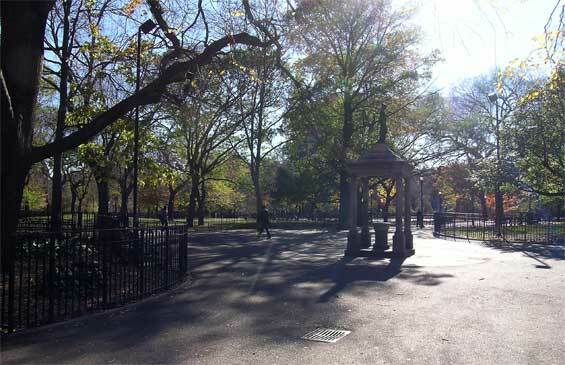 Tompkins Square Park, East 7th Street and Avenue A, Manhattan. 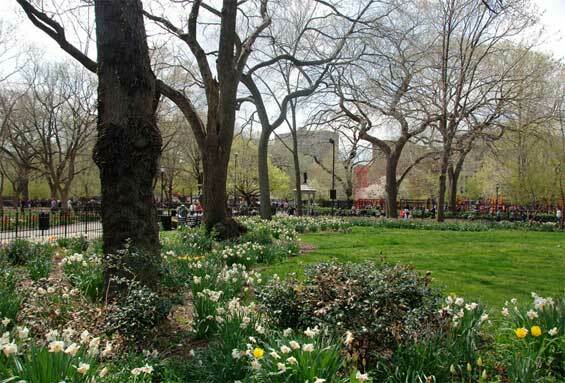 Tompkins Square Park is a 10.5 acre (42,000 m²) public park in the Alphabet City section of the East Village neighborhood in the borough of Manhattan in New York City. 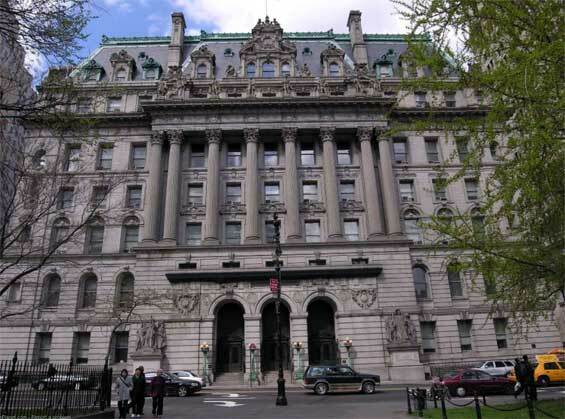 It is square in shape, and is bounded on the north by East 10th Street, on the east by Avenue B, on the south by East 7th Street, and on the west by Avenue A. St. Marks Place abuts the park to the west. 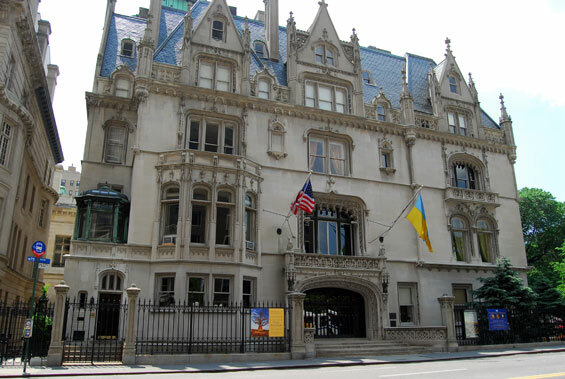 Metropolitan Club, 1 East 60th Street and 5th Avenue, Manhattan. 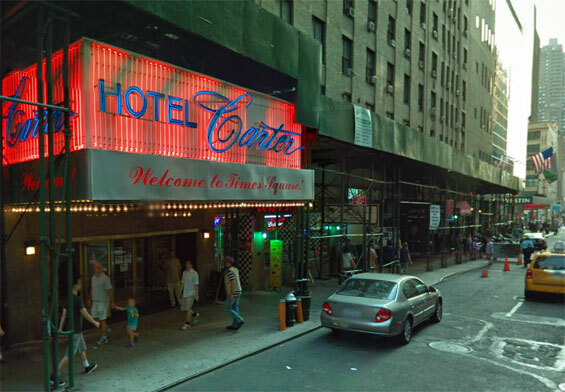 Hotel Carter, 250 West 43rd Street (btw 7th and 8th Avenue) Manhattan. 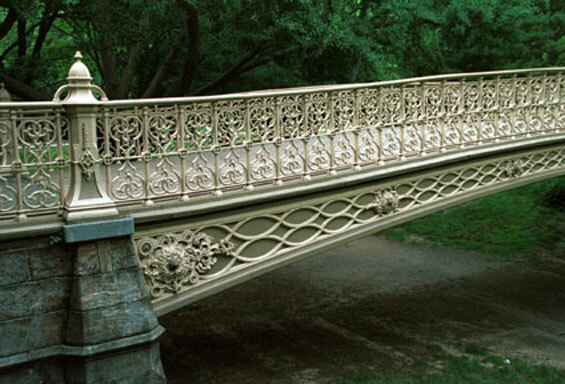 Bow Bridge is one of the most photographed and filmed locations in Central Park and it deserves every bit of its star reputation. 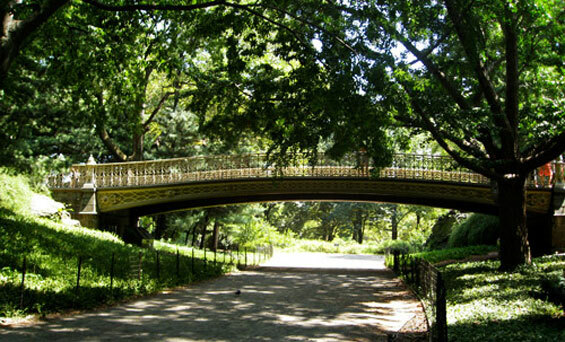 Stretching sixty feet over the lake, from Cherry Hill to the Ramble, it is not only one of the most beautiful cast iron bridges in the world, but also offers some of the most breathtaking views of the park around it. Completed in 1862 Bow Bridge was built of cast iron instead of stone, which was used for almost all of the other archways in the park. While this was ostensibly done for economic reasons (eliminating the need for stone cutters and masons) it is impossible now to imagine how it could have been executed in any other manner. From its graceful curves to the subtle ornamentation it is one of the finest examples of the magic that resulted from the combined vision of Calvert Vaux and Jacob Wrey Mould. It displays an understated, yet powerful aesthetic that provides the perfect transition btw the carefully crafted Cherry Hill and the natural jumble of the Ramble. 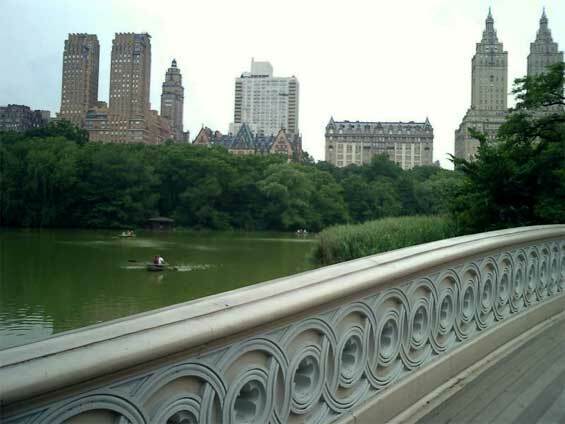 The bridge also provides the perfect perch from which to watch the slowly moving row boats as they glide across the lake, or to photograph the skyline over Fifth Ave. as it rises from the leafy skirt of trees that edge it. 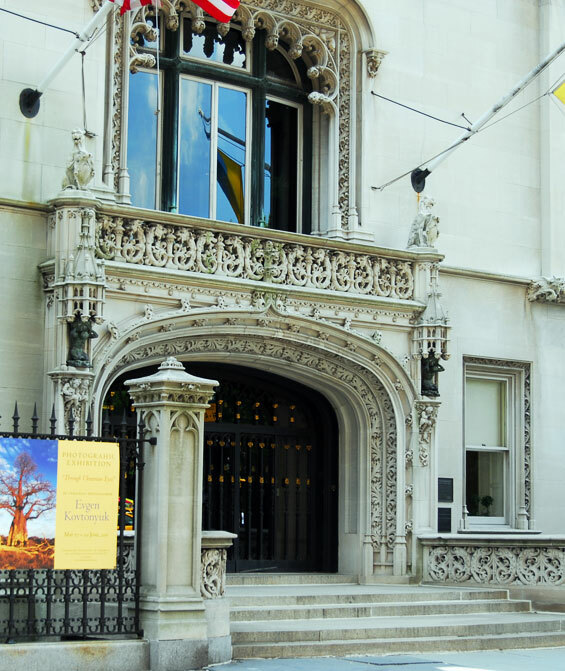 It is one of the most popular, and best known, spots to meet and has hosted numberless romantic moments, both on and off the big screen. In fact, if you edited them together, you could probably construct an entire Woody Allen feature just from the scenes filmed on Bow Bridge. And despite rumors to the contrary the bridge has always been very easy to work with and has nothing but admiration and respect for the celebrated director. 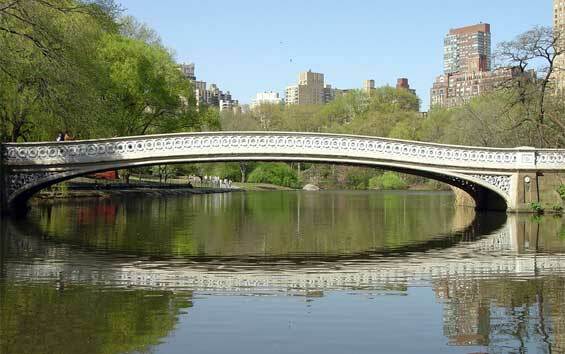 Pine Bank Arch, Central Park, Manhattan. 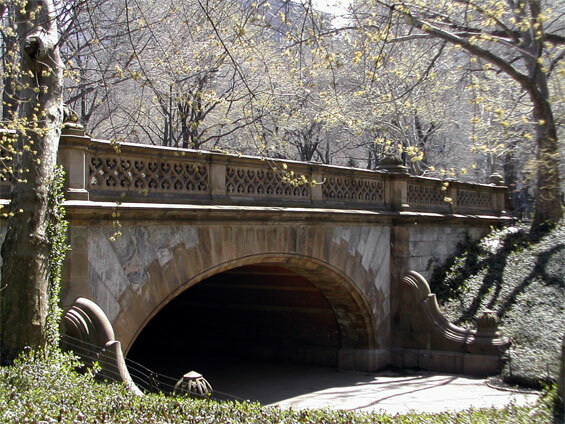 Greyshot Arch (btw 61st and 62nd Streets) Central Park, Manhattan. 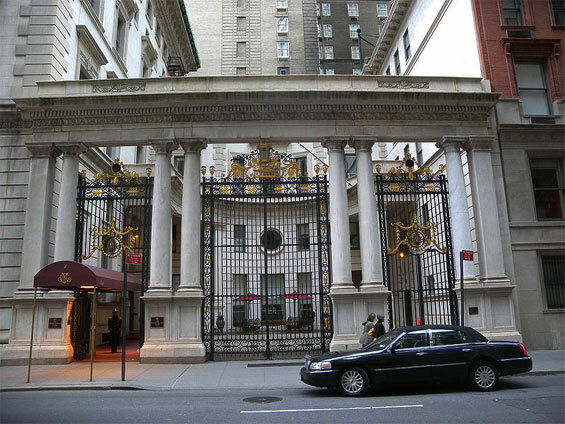 Surrogates Court, 31 Chambers Street and Centre Street, Manhattan. 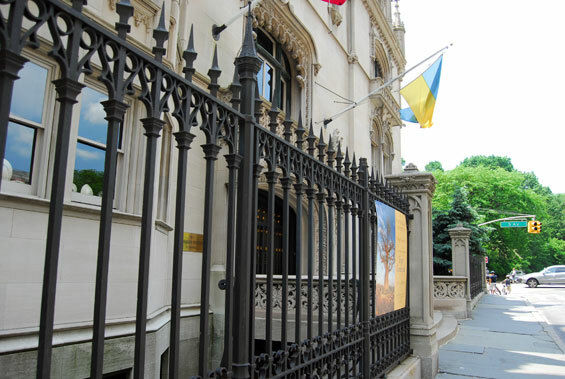 2 East 79th Street and 5th Avenue, Manhattan.